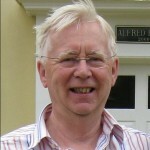 Stephen Bush is Emeritus Professor of Process Manufacture and of Polymer Engineering in the University of Manchester. He is a pioneer of the application of scientific principles to the design and scale-up of industrial processes directly from the laboratory. Over a period of 40 years his work has involved most of the world’s major petro-chemical and polymer processes including ethylene, propylene, chloromethanes and chloro-ethanes, nylon, polyester fibres and film, polyurethanes, polyethylene, polypropylene, and fibre reinforced composites of these. He is the author of some 180 scientific papers, 150 technical reports, 20 granted patents, and has lectured in universities and consulted with major firms all over the world. Professor Bush has also been a well-known campaigner on political issues over a period of some 25 years. He has written over 130 articles and letters in the national press, and 5 substantial pamphlets on economic, political and educational issues. Over time he has been a contributor to most of the major British TV and radio current affairs programmes. Prior to joining the University of Manchester Institute of Science and Technology (UMIST – now Manchester University) as the first Professor of Polymer Engineering, Stephen Bush worked for 16 years for Imperial Chemical Industries, where he was successively Process Technology Group Manager in its Corporate Laboratory in Oxfordshire, and then Systems Technology Manager in Rozenburg (Netherlands) and Everberg (Belgium) responsible for improvements in ICI’s plastics and man-made fibre factories on the European continent. UMIST saw a shift of emphasis on to polymer composites, where his research group generated a series of new patented products and processes known as SAFIRE, GRANEX, VISCOR, SMARTFORM, Rollet, Rotofoam and Biokab, all of which have been transferred to commercial enterprises. Professor Bush served as Head of the Department of Mechanical Engineering for two periods of time as Head of the Centre for Manufacture (UCM) for 6 years. 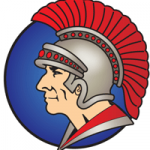 He has lectured for many years on product design with plastics, heat transfer, industrial management, engineering materials, polymer reaction engineering, composites and process manufacture. In parallel he supervised some 20 M.Phil. and PhD research students through to their degrees. Much of this work is published by the Polymer Processing Society for which Prof Bush served as an International Representative for 8 years. 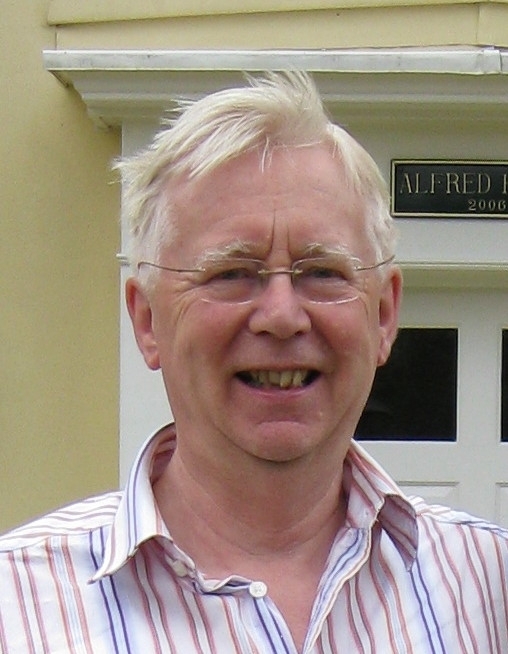 In 1987, with his wife Gill, Professor Bush set up Prosyma Research Ltd to manage his consultancy activities in the chemicals and polymer fields. In 1990 he established NEPPCO, a consortium of up to 70 Small and Medium-Sized Enterprises (SMEs) in order to engage the university and the SMEs jointly in the scientific development of existing products and processes. This initiative was strongly supported by Britain’s Department of Trade and Industry with a series of grants and contracts. In 2006 he was invited to join the Innovation Advisory Board of a major US university to help develop similar ideas there. In 2000, Professor Bush established the University Centre for Manufacture (UCM) to extend the application of his systems methodology to firms outside the chemical and polymer fields including foods and confectionary. The practical knowledge gained from this activity has led Professor Bush and his students to develop the new field of Economic Engineering which among other things provides a firm quantitative basis for predicting the financial outcomes of product innovations and process improvements. Stephen Bush is a determined opponent of allowing Britain’s industrial base to wither in favour of an over-mighty financial services sector. He has also been a lifelong opponent of Britain’s membership of the European Community (now Union), of mass immigration, and the ideology of multiculturalism applied to Britain. Whilst having spent many happy years living and working on the European continent, he remains convinced that whatever continental countries choose to do with their futures, Britain must remain free to pursue its own independent destiny. From 1991-98 Professor Bush was vice-Chairman of the all-party Campaign for an Independent Britain and with his wife Gill, played a prominent part in the public evaluation of the 1992 Maastricht Treaty, the defeat of the proposal to impose the europlug on Britain’s homes and factories, and the subsequent defeat of the proposal to abolish the pound (£) sterling. In 2007 Professor Bush, together with Lord Tebbit, delivered the first Sir James Goldsmith Memorial lectures on the subject of “Britain’s spinning out of control” which was the underlying theme of his 2010 campaign to be elected to the British parliament. From 2007 up to the 2010 General Election Professor Bush was chairman of the two groups charged by the United Kingdom Independence Party with developing policies on Jobs and the Economy; Energy and the Environment. Besides this activity, Stephen Bush has been engaged on a number of projects in different parts of the world, among which composite materials, polymer manufacture, and energy systems are prominent. In 2009 in recognition of his scientific and political contributions to his country, Professor Bush was named Man of the Year for England by the American Biographical Institute. In May 2012 he was presented with the Hanson Medal of the Institution of Chemical Engineers, an annual award for the best paper published in the previous year. Written with David MacDonald, the paper sets out the fundamental chemical and physical reasons why it is impossible to meet official emissions targets by the proclaimed deadlines and ensure Britain’s future electricity supplies. 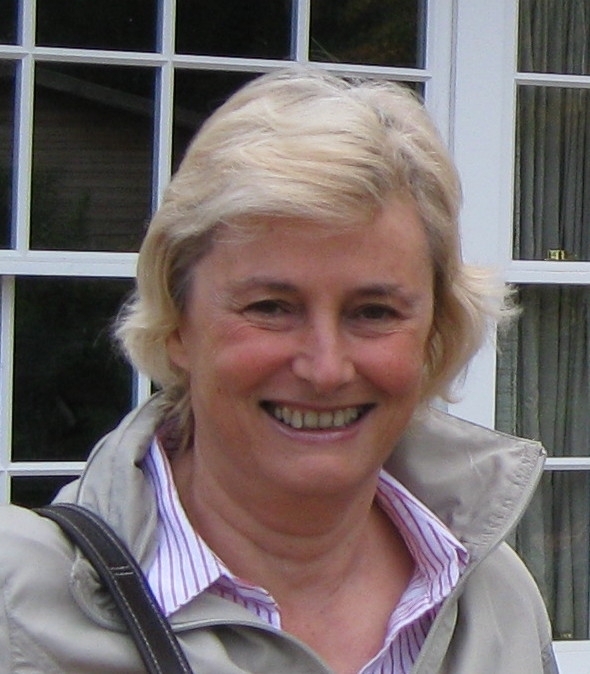 Gillian Bush has been typing for Stephen Bush since he was preparing his doctorate thesis in Cambridge in the 1960s. She little thought she would still be doing his typing so many years later! She was educated at the Perse School for Girls in Cambridge and the Cambridgeshire College of Arts and Technology (now Anglia-Ruskin University) and was later awarded the Royal Society of Arts prize for gaining first place in their national shorthand teachers’ examination. She also has a DipEd from Manchester University. With her husband she has brought up two children and lived with them in Berkshire, Holland, Belgium, Switzerland and Cheshire. 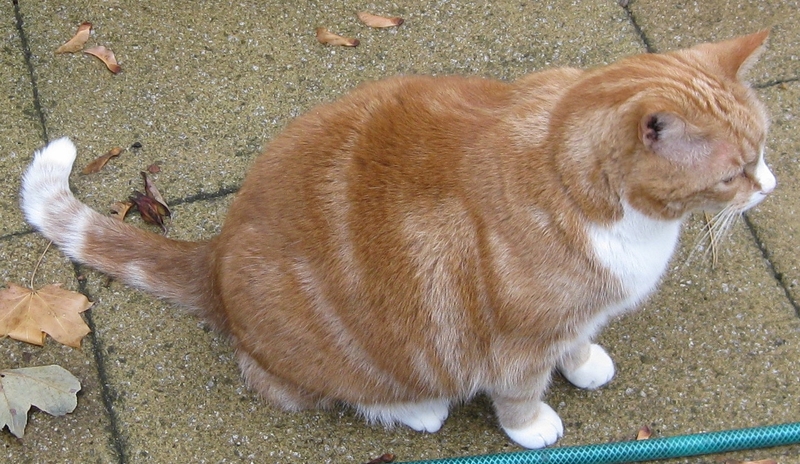 Now the children have their own families and Gillian and Stephen have moved to Suffolk, where they have been joined by their cat – Garfield – who weighs in at 8 kilos. He is currently on a diet, like other members of the family. 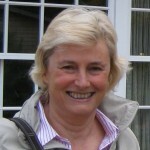 Gillian’s qualifications for this job are her long experience of reading her husband’s handwriting, her years of teaching reluctant teenagers and mature students at Macclesfield College how to use computers for office work, her long-term commercial experience as Company Secretary for Prosyma Research Limited, and her continuing support for her husband in his political and technical endeavours. She is pretty good on grammar and punctuation too and knows how to use a dictionary. Vindex was governor of a Roman province, whose challenge to the prevailing orthodoxy sparked the first moves in the downfall of Nero’s decadent regime in AD 68. Over the last 40 years or so an orthodoxy has grown up in the Courts, the social services and other public services, including the higher echelons of the police, which places the interests of minority groups favoured by this orthodoxy ahead of the interests and beliefs of the British people as a whole whenever the two clash, including on occasions, ahead of individuals not belonging to the favoured groups. Vindex believes that while there is evidence of this mind-set in the other Anglo-Saxon countries, particularly the USA (from which much of it comes), it is especially insidious and dangerous in the United Kingdom because of the Human Rights (1998) Act and the interpretations placed by the courts on the UN Convention on Refugees (1951) and the European Convention of Human Rights (1950), both of which foreign-based treaties are regularly invoked whenever it is thought our own Human Rights Act is not sufficiently favourable to a foreign claimant. Indeed, in a growing number of cases under these Conventions and the case law deriving from their use, it is difficult to see that the Courts have left British citizens with any distinctive rights at all compared with foreign persons who happen to be in the country, except the right of voting in a Parliamentary election once every four to five years. Vindex will bring you cross-checked examples from the media and from our readers, which highlight those areas of administrative practice, public policy, and law where changes of direction are urgently required if an unbridgeable gap is not to open up between the official orthodoxies and the natural views held by most of the population. Such a gap, which may be seen already in a welter of petty tyrannies, will if persisted in, bring great unhappiness and dismay in its train and hasten our decline into second-world status. The column will also, as in the rest of Britain Watch, look to develop practical remedies on the basis of ideas contributed by our readers, with nothing excluded on principle provided it is thought-through and would be feasible in practice. It is likely that some ideas could be implemented without massive administrative upheaval; others may involve long-term major changes in our institutions of government. Both and any in between will be equally welcome. It may take time for them to appear in the column, but where appropriate, readers will be invited to contribute articles for comment by other readers. Our net will be cast wide but there will be particular areas of focus: muddle-headed liberalism; political and official hypocrisy and chicanery; anti-social legalism and bureaucracy; spin in all its forms. Many of these will have elements of political correctness which is an over-arching category in Britain Watch. Vindex does not support any political party or movement, although the activities (or inactivities) of the government of the day, quangos, local government, universities and schools will inevitably attract our attention.